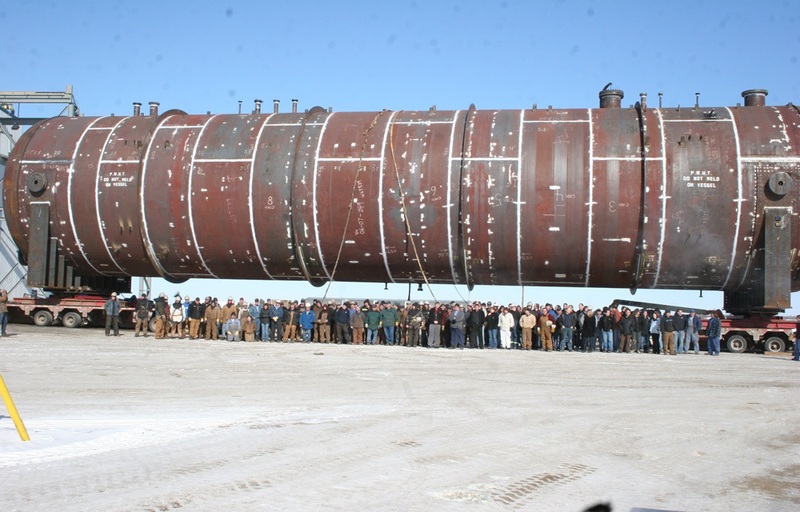 Foremost has been manufacturing pressure vessels for decades. Our experienced designers, engineers, and fabricators have designed and manufactured some of the largest and most complex heavy wall vessels in the industry. 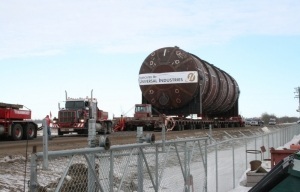 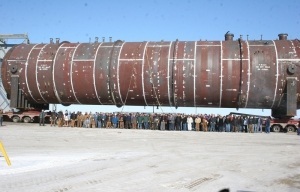 Our capabilities include up to 40’ diameter, 300’ length, 8” thick, and up to 800,000 lbs. 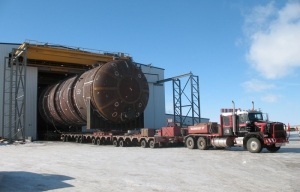 We can custom design and manufacture vessels for any process.